‘Erin’ is another way of referring to Ireland. It is also the title of the first release from the mysterious Arenas which pays tribute to the Green Irish island where the author has spent the last viagra canadian pharmacy two years studying jazz. We know little more about him and he doesn’t think it is relevant for us to know more. His intention is to focus our attention on his music, and the history that is explained throughout the three homonyms tracks. ‘Erin I’, ‘Erin II’ and ‘Erin III’, were conceived as a whole and are three tracks that carry a similar tone interlaced through atmospheric introductions with each track ending in such a way to strengthen the idea of the whole, inviting uninterrupted listening. `Erin´ is difficult to categorize but there are definitely strong influences from black music present. Structurally surprising with every change, from maximalist sounds, shrillness and clubby kickdrums to moments of pure funk and soul essence. 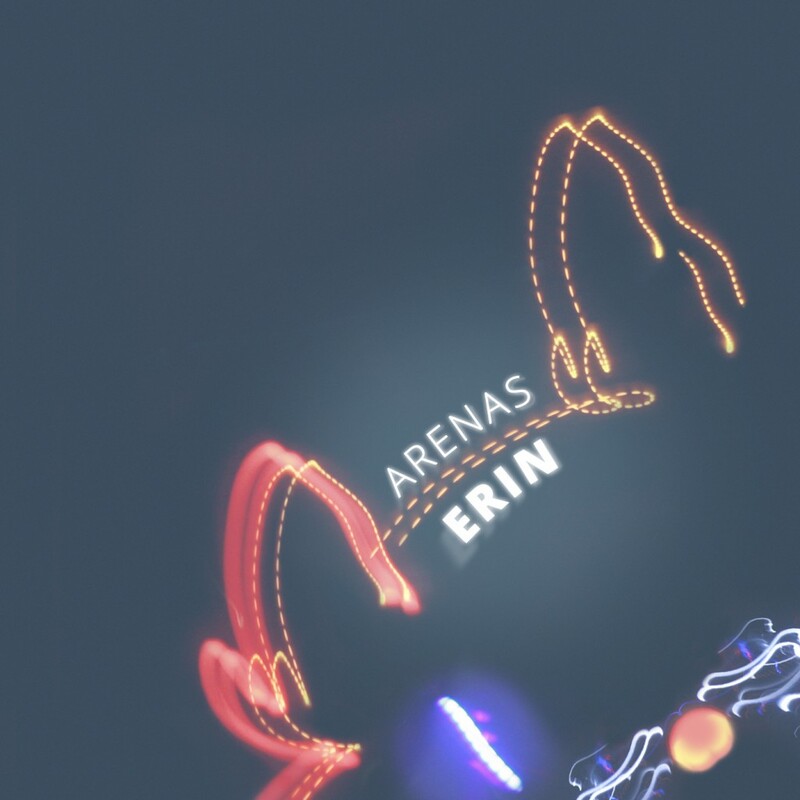 Beginning with `Erin I´ the aggressive sounds and hip-hop acapellas in a low pitch that appear both at the start and end of the track contrast with the disco groove, funk synths and melodies in the middle, all distinctive parts but that between them manage to move in a very subtle way showing his versatility. `Erin II´ includes a collaboration with the guitarist Gonzalo Navarro, where Arenas has processed the sounds of the guitar as well as the epic melodies that compliment them loading them with distortion. The forcefulness reigns as at once you imagine it sounding in a club and long for even more as it slows down until breaking with a trap beat and a killer bass. It ends with the crazy and spiritual, `Erin III´, futuristic gospel, virtuosic melodies that make it even more obvious that Arenas is a master on the keyboard with dizzying drums that are openly original and taken to the extreme.